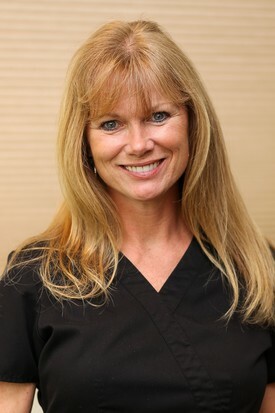 Andrea has worked in the dental field for over 25 years. She is highly skilled not only in the administration of the office, but as a clinical assistant as well. Originally from Camden, Tennessee, she has lived in the Huntsville area for over 30 years. Andrea has 3 lovely daughters, Haley, Leslie and Madison. When away from the office, Andrea enjoys being involved with her family in sports or doing anything related to the outdoors.